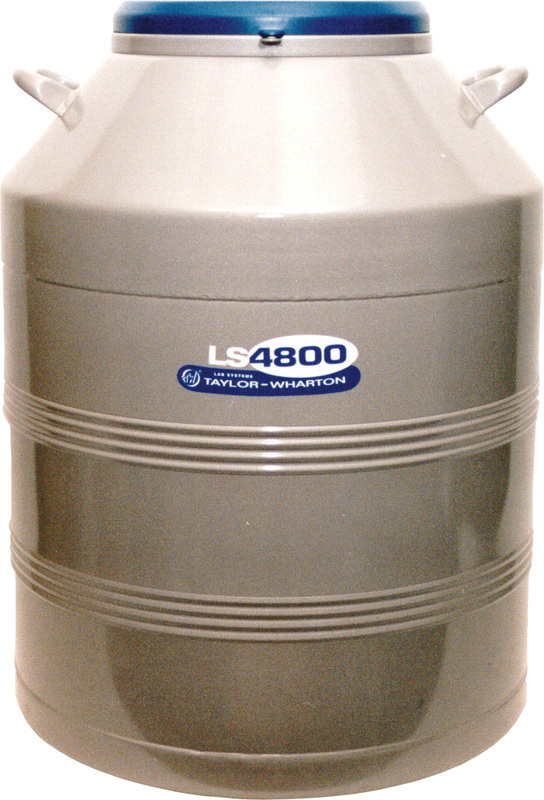 The Laboratory Systems (LS) are uniquely designed for large vial capacity in convenient box-type storage racks. 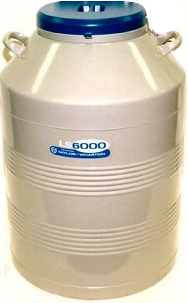 The LS6000 with an AutoTend Controller gives temperature readings and provides automatic filling and alarms. 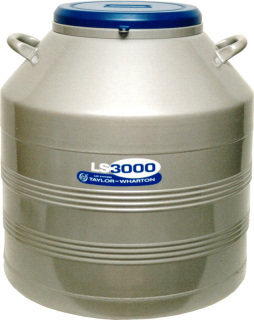 Every LS series dewar is backed by a 3 year warranty when purchased from L&G Cryogenics. * Versatile Storage System - Rack index ring, internal location spider and computer compatible box storage enables simple inventory management. * Consistent Temperatures - With an Auto Tend controller the top rack will maintain -190 ̊C. * Superior Vacuum Performance - Super insulation provides for maximum holding times. * Mobility - Roller bases available. 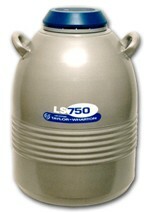 This unit uses a box/rack system and will store 750 2ml vials. This unit uses a box/rack system and will store 3000 2ml vials. This unit uses a box/rack system and will store 4800 2ml vials. 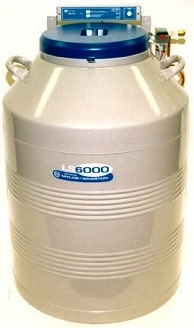 This unit uses a box/rack system and will store 6000 2ml vials. The AutoTend Controller offers simplicity in form and function. 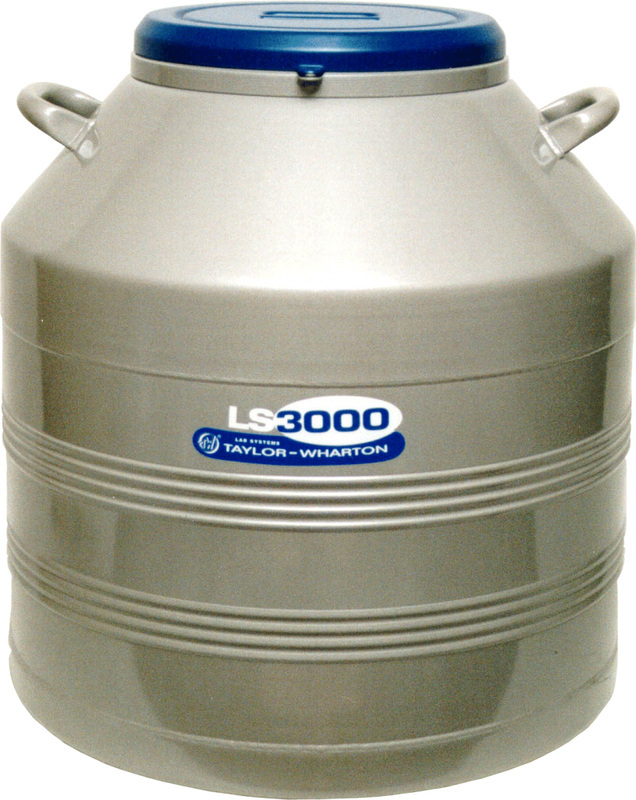 Automatic liquid level control with the temperature readouts and alarms complement this economical solution for your Cryostorage requirements.